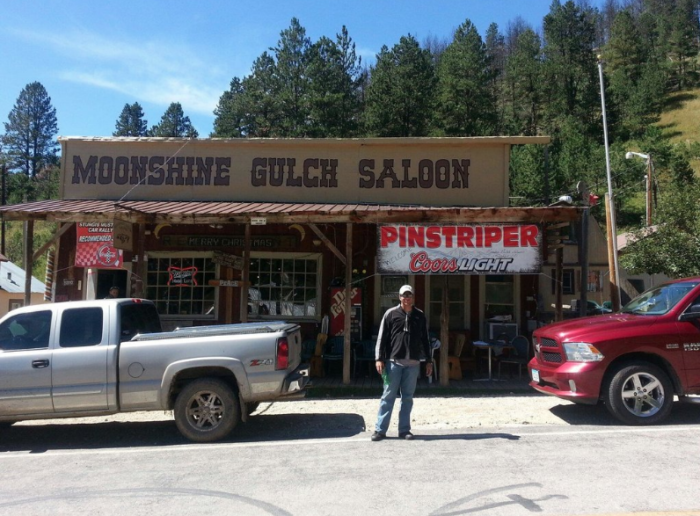 ...the must-visit Moonshine Gulch Saloon! 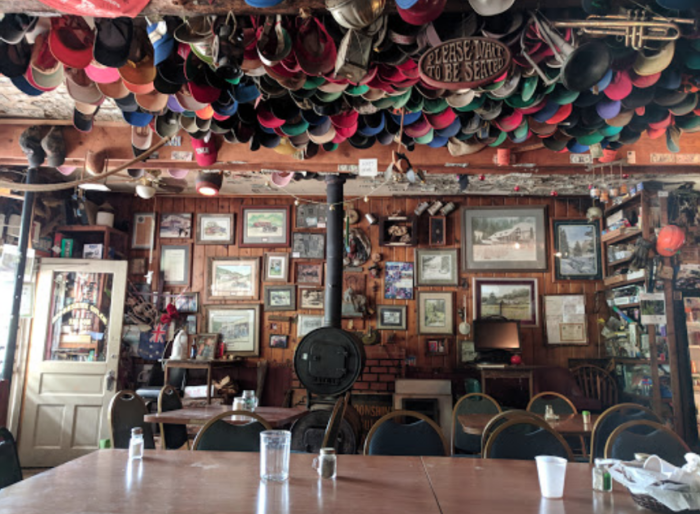 ...comfortable seating area, and, of course, an epic food and drink menu. 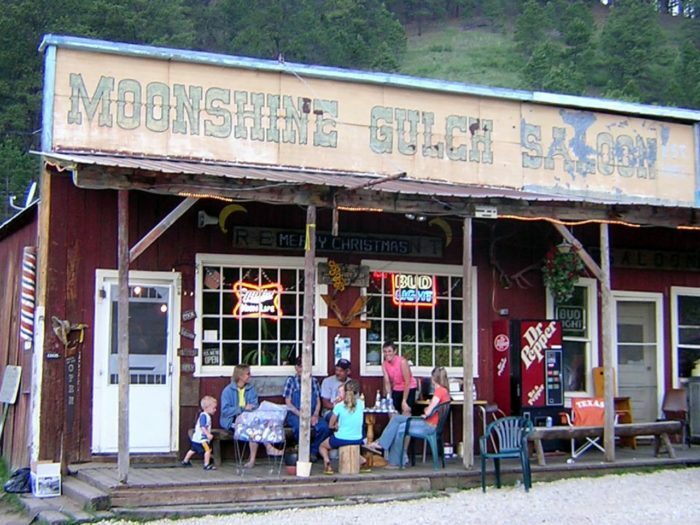 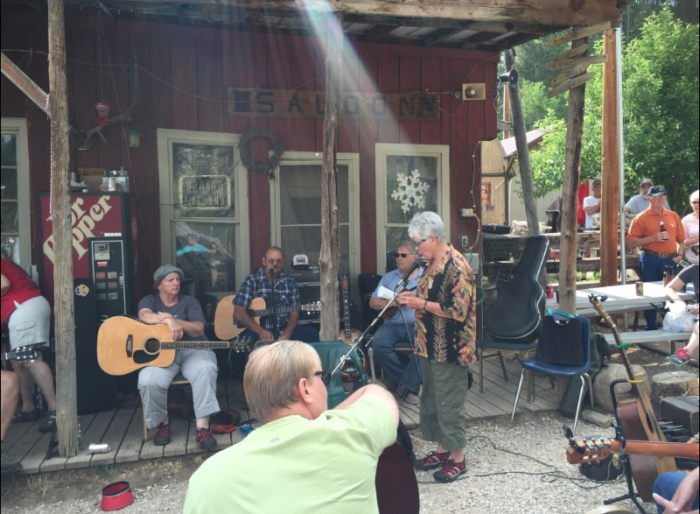 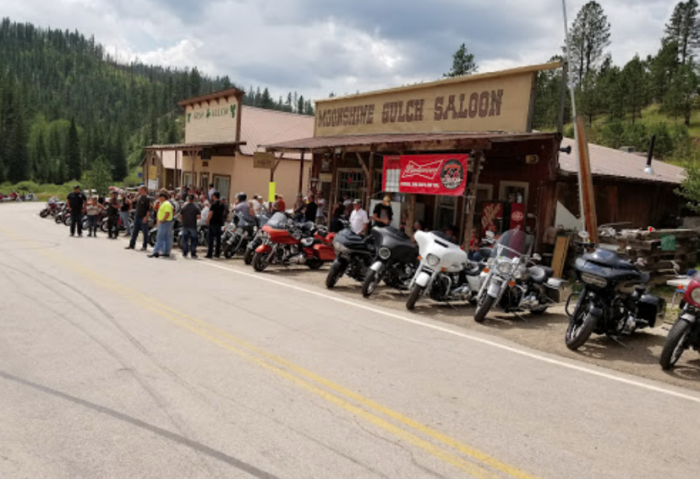 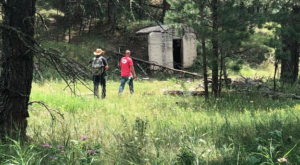 In addition to the building itself, Moonshine Gulch also hosts a number of special events, including live music showcases you would hate to miss. 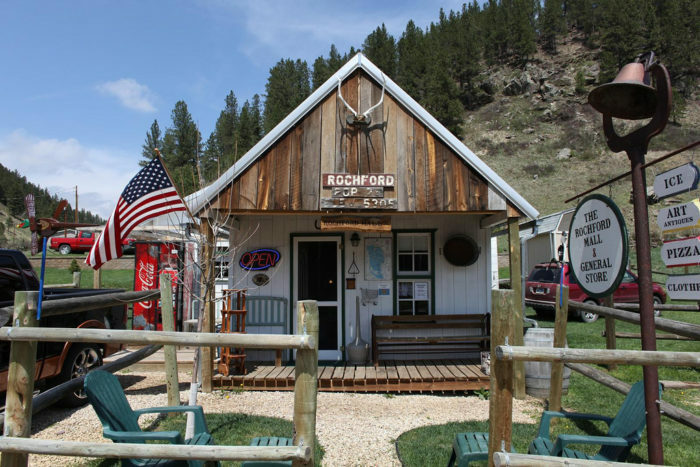 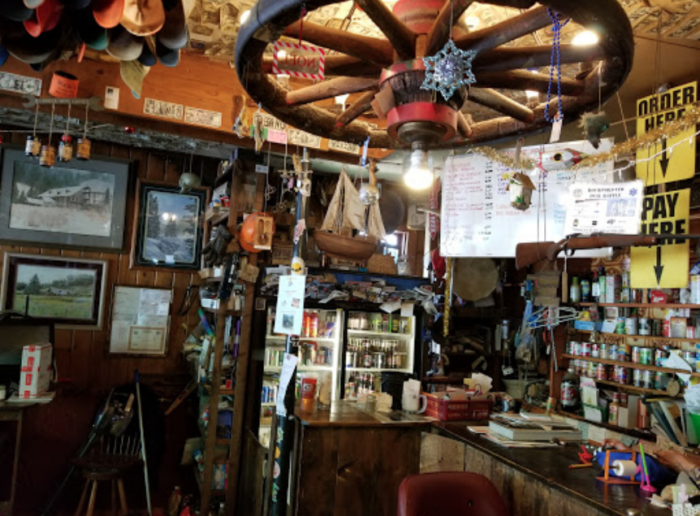 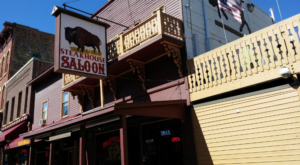 Moonshine Gulch Saloon is located at 22635 N Rochford Rd in Rochford (Hill City) and is open Wednesday through Monday from 11 a.m. to 12 a.m. 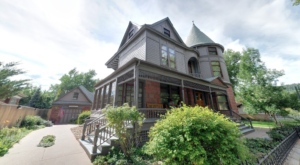 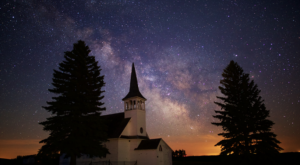 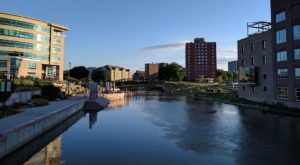 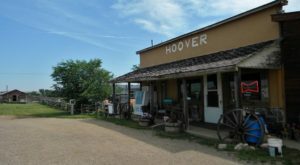 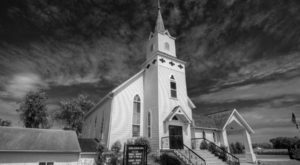 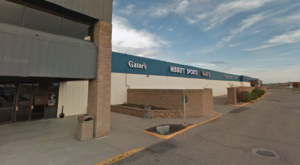 While you’re in the area, make sure to also visit One Of The Best Historic Towns In America Is Here In South Dakota… And You Are Going To Want To Visit.